Do you recognise the above logo? Of course you do. It's the CBC logo. It's been a mainstay of Canadian culture for ages - simple and never changing. "It (the CBC logo) means nothing to anyone outside this country (Canada). 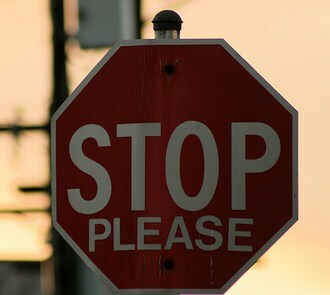 I want brands that mean something to everyone all over the world. It needs something like a lit fuse..."
Gene Simmons, the man who frequently advertises himself as a symbol of the American dream, reverts to a bomb as a selling point to the CBC. The American dream: sell everything at any cost. Wow, that's cool! Makes you want to run to go listen to the CBC! And you wonder why people think Canadians are so nice and Americans ... well insert your judgement here. This is not the Canadian way of being cool. No guns, no bombs, no hand grenades needed. 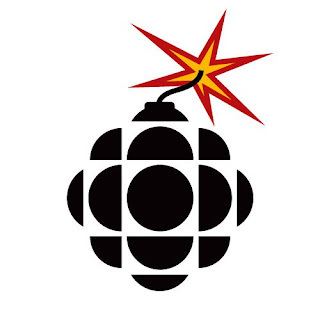 The CBC logo is a reflection of Canadian society - true to what it is: simple, peaceful, respectful and traditional, with no obligation to be anything other then that, even when the marketing geniuses south of the border come up with 'explosive' ideas to sell what is Canadian. 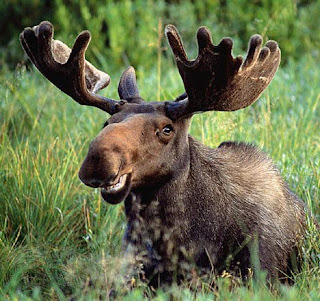 We're talking about the country where you're kindly asked to stop at an intersection and where the moose greet you with a smile.